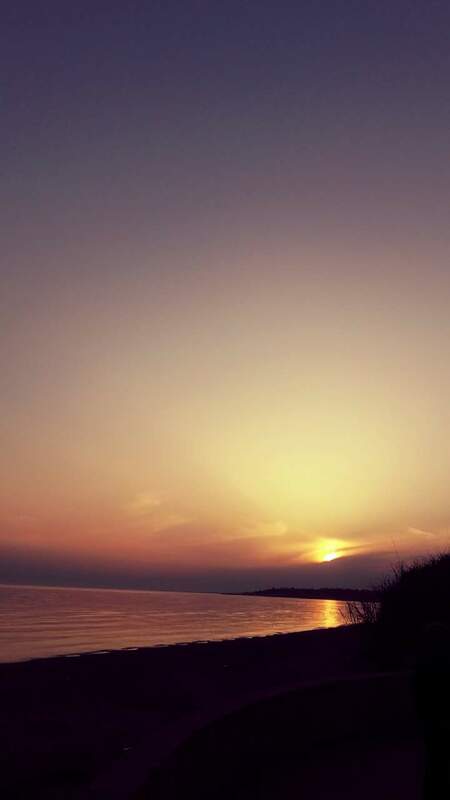 Menfi is situated on the west coast of Sicily, in the province of Agrigento. Surrounded by vineyards and close to the enchanting beaches, “little Paris” is linked to the provinces of Agrigento, Palermo and Trapani. In a short time you can reach the main tourist attractions. Menfi is in the heart of the “Terre Sicane “, in the Belice Valley: one of the richest areas of history,traditions, nature and excellent gastronomy, enchanting beaches, crystal cleep sea and uncontaminated nature. 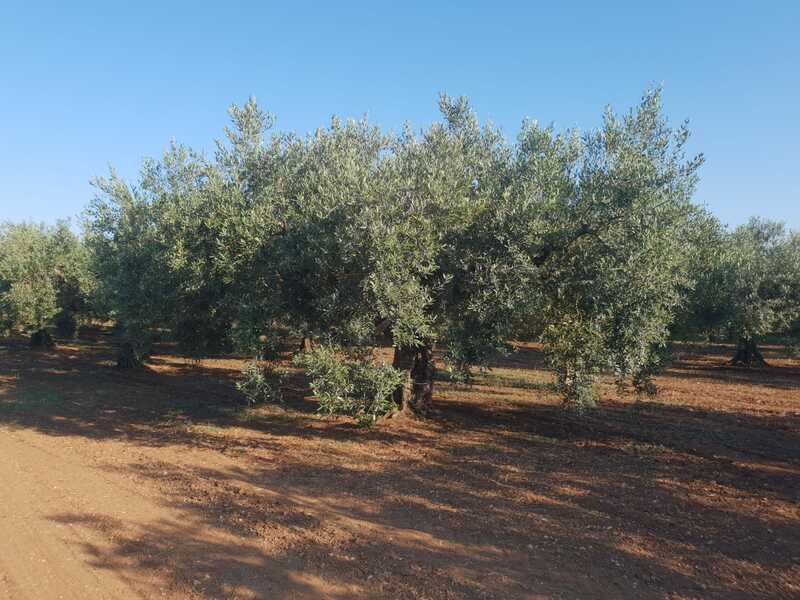 The different denominations has not only left visible traces in architecture and traditions, but also in the agri-food productions and the cultivation of olive trees. The oil from the “Valle del Belice has become an extra virgin olive oil with Protected Designation of Origin, produced thanks to the cultivation of the “Nocellara del Belice” variety of olives. The production of this oil quality dates back to the first settlements and to the birth of Selinunte, where ancient stone mills of the 5th century BC were found. Other products that are among the excellences: artichokes, prickly pears, table olives, local fish. Click here and open the pdf file.